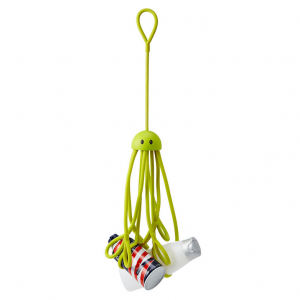 This silly little creature will hold on to all your shower things! A great gift for someone who doesn’t have much bathroom space. Check it out to see a video on how to use it!